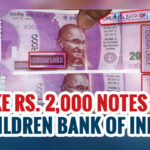 The board of the Reserve Bank of India (RBI) has cleared a proposal to introduce banknotes of Rs200 denomination, two people aware of the development said. As per reports, the central bank has already taken a decision in this regard in a meeting last month. 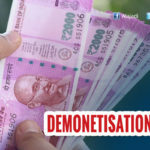 After the demonetization exercise by the government, people across India have confronted with a plethora of difficulties in making change of lesser denominations for Rs. 2000. 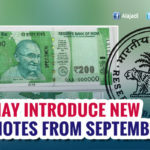 The process of printing the new Rs200 notes is likely to begin after June, once the government officially approves this new denomination, said one of the two people cited earlier. 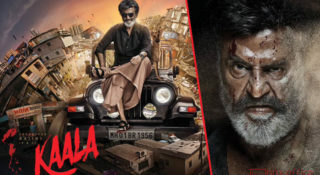 The board of RBI, includes RBI governor Urijit Patel and four deputy governors, has come to this decision at a meeting in the last month, March. 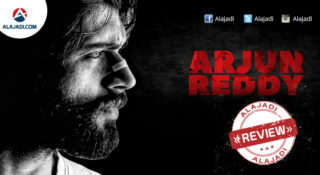 A couple of other news websites have also reported the same. 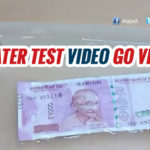 Notably, last month RBI also started field trials of plastic notes of Rs 10 as plastic notes are expected to last longer than cotton substrate based banknotes. 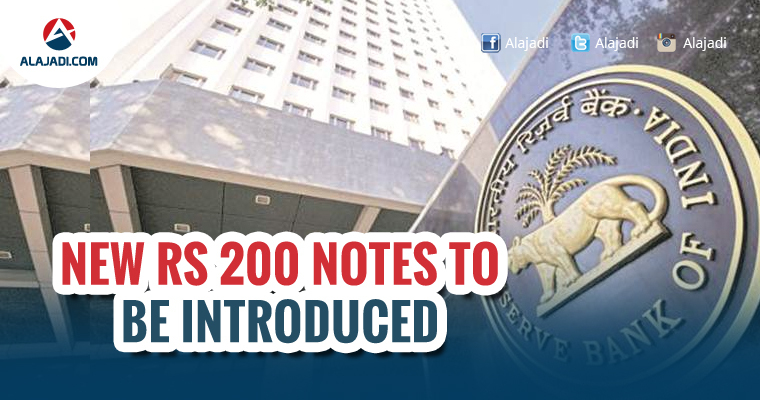 If introduced, Rs 200 will be the second new denomination to be introduced after the Rs 2,000 notes.